Sparkles - 5:15 - 6:15 at the Waunakee studio. Sunbeams - 6:15 - 7:15 at the Waunakee studio. Comets - 8:15 - 9:15 at the Waunakee studio. Footlights Tap Team - 6:45 - 7:30 at the Madison studio. Tel-tones Tap Team - 8:30 - 9:15 at the Madison studio. Mini Team Skills - 6:45 - 7:30 at the Middleton studio. Junior Team Technique - 5:45 - 6:45 at the Madison studio. Teen Team Technique - 6:45 - 7:45 at the Madison studio. 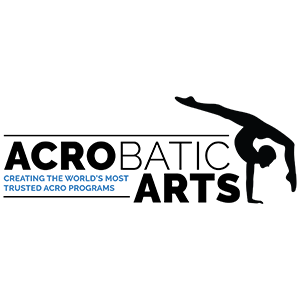 Senior Team Technique - 8:00 - 9:30 at the Madison studio. Hip Hop Crew (H2C) - 4:45 - 5:45 at the Madison studio. Hip Hop Crew (H2C) - 7:30 - 8:15 at the Middleton studio. Int. 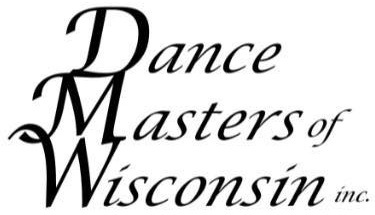 Hip Hop Crew - 5:45 - 6:45 at the Madison studio. Adv. Hip Hop Crew - 6:45 - 7:45 at the Madison studio. Starlites Skills 1 - 5:00 - 6:15 at the Madison studio. Starlites Skills 2 - 6:30 - 7:45 at the Madison studio. 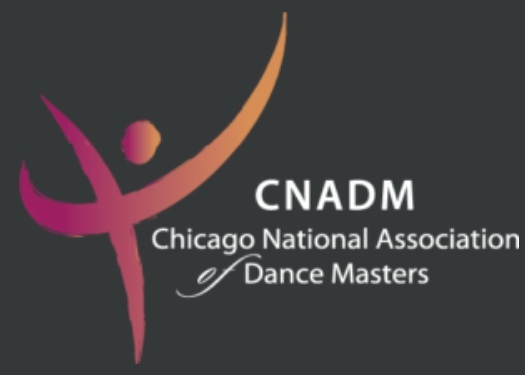 Modern Tech for Star 3 - 7:15 - 8:15 at the Madison studio. Starlites Skills 3 - 8:15 - 9:15 at the Madison studio. For more information on our most experienced teams, contact us at 608-819-6501. Studios closed during the summer. Don’t forget to check your Team App to keep up to date about all Team news, events and practice videos!